Cadillac Pioneered style with the first ever car designed by a stylist rather than an engineer in 1920 with the La Salle, which set the brand on a course that has been synonymous with the style, fashion and trend of every Era since its inception. This spirit of co-conspiracy to the most talented of creative and daring minds will carry on and be the core of the current transformation the Cadillac brand is undergoing. 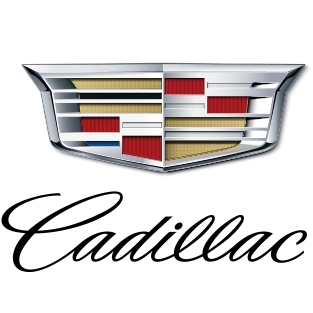 For more information, please visit www.cadillacarabia.com. 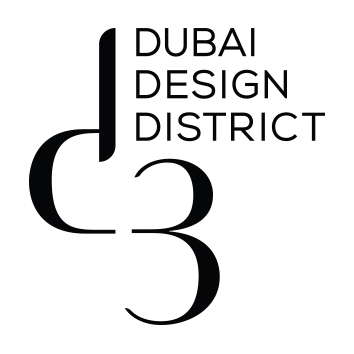 Dubai Design District, (d3), one of TECOM Group’s communities and a member of Dubai Holding, is a destination dedicated to design. The chosen home for the region’s growing collective of creatives, artists and designers, d3, has fast become the hub for inspiration and innovation. Created to answer the growing need from the industry, d3 provides businesses, entrepreneurs and individuals from across the design value chain with a thriving community where they can collaborate, create and inspire. With this year’s launch of lifestyle boutiques, art galleries and culinary concepts in its core 11 buildings, d3 is very much operational. Taking a novel approach, d3 has selected a mix of original home-grown and international concepts to form a creative community of new retail outlets, restaurants and innovative pop-up events that invite visitors to enjoy a more authentic shopping and dining experience. The Coca-Cola Company (NYSE: KO) is the world’s largest beverage company, offering over 500 brands to people in more than 200 countries. Of our 21 billion-dollar brands, 19 are available in lower or no-sugar options to help people moderate their consumption of added sugar. In addition to our namesake Coca-Cola drinks, some of our leading brands around the world include: AdeS soy-based beverages, Ayataka green tea, Dasani waters, Del Valle juices and nectars, Fanta, Georgia coffee, Gold Peak teas and coffees, Honest Tea, Minute Maid juices, Powerade sports drinks, Simply juices, smartwater, Sprite, vitaminwater, and Zico coconut water. For more information, visit our digital magazine Coca-Cola Journey at www.coca-colacompany.com, and follow The Coca-Cola Company on Twitter, Instagram, Facebook and LinkedIn. We’re committed to strengthening the Dubai economy through attracting tourists, inward investment into the emirate and delivering Dubai’s tourism vision for 2020, which includes welcoming 20 million visitors per year by 2020. 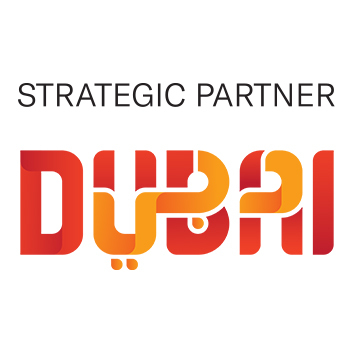 DTCM has played a pivotal role in Dubai’s rise to prominence as one of the world’s leading tourism destinations, welcoming more than 10 million visitors in 2012 and 11 million in 2013. In addition to its headquarters in Dubai, DTCM operates 20 offices worldwide. With over 40 stores in 9 markets in the Middle East and North Africa, Virgin Megastore set an unbounded target of expanding its regional presence and offering since the first store opening in the UAE back in 2001. A one-stop shop for all your entertainment needs, the Megastores offer a wide range of lifestyle products across fashion, culture, technology, entertainment, beauty and related services. Virgin Megastore Tickets is the No. 1 physical and online ticketing platform in the region, offering its customers access to music concerts and festivals, clubs, theatricals, sports events and theme parks. With its unique shopping experience and an omni-channel presence spanning physical stores, online store, as well as a variety of supporting channels and services, Virgin Megastore has created a new dimension in entertainment retail, and caters to the region's cultures through events, activities and support of local artists in each market it enters. Virgin Megastore is truly a global brand with local flavor. Virgin Megastore MENA is part of Azadea Group, one of the top five retail groups in the region, operating over 600 stores in 13 markets, 53 brands across Fashion, F&B and Sports. Uber ignites opportunity by setting the world in motion. Good things happen when people can move, whether across town or towards their dreams. Opportunities appear, open up, become reality. What started as a way to tap a button to get a ride has led to billions of moments of human connection as people around the world go to all kinds of places in all kinds of ways with the help of our technology. But Shure stands for more than quality products. We are passionate about enabling performances that help history. We were there when Elvis stepped into Sun Studios and when JFK vowed to put a man on the moon. We've been on the world's biggest stages, from Live Earth to the Oval Office, ever since. Shure is passionate about getting it right. In everything we do, and in every interaction with customers, we are committed to delivering a great audio experience -- because that's the true measure of legendary performance. KitKat is the first global confectionery brand to be sourced from 100% sustainable cocoa. With the perfect balance of chocolate and wafer, KitKat brings together chocolates lovers and fans from all over the world. Introduced for the first time in the U.K. in 1935, the iconic chocolate brand is currently present in more than 100 countries. The famous “Have a break, Have a KitKat” strapline was first used in 1958 and has been used without a 'break' ever since. An #UnexpectedBreak is coming your way at Sole DXB. 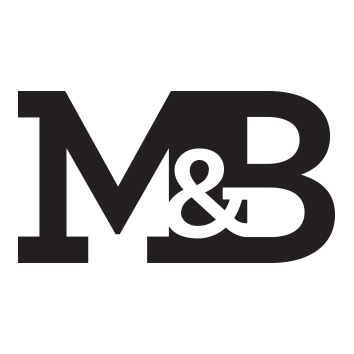 Sole DXB has partnered with Moloobhoy & Brown an award-winning independent design and brand communication studio based in Dubai.